Thank you to the following people for making the Alabama Protest a success! 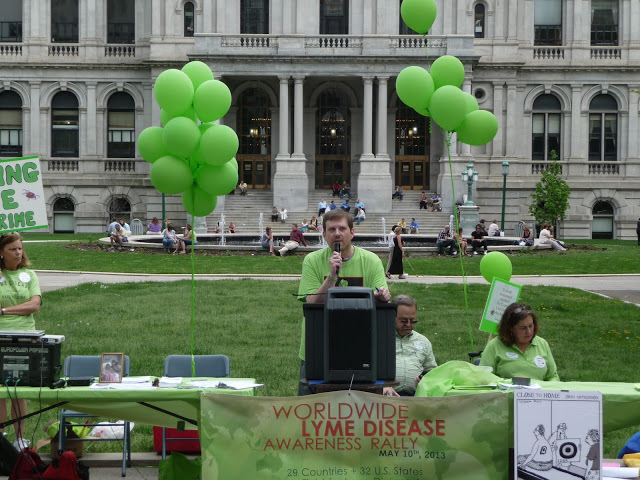 Marty Boden, the NYC Lyme Rally organizor speaking at the event. A big thank you to State Coordinator: Marty Boden! Stephen Leslie, co-author with Holly Ahern of "Chronic Lyme's Disease: The Secret Epidemic" and author of "Healed from Chronic Lyme's Disease: My Journey"
Thank you Laurie Fahey for putting this together! 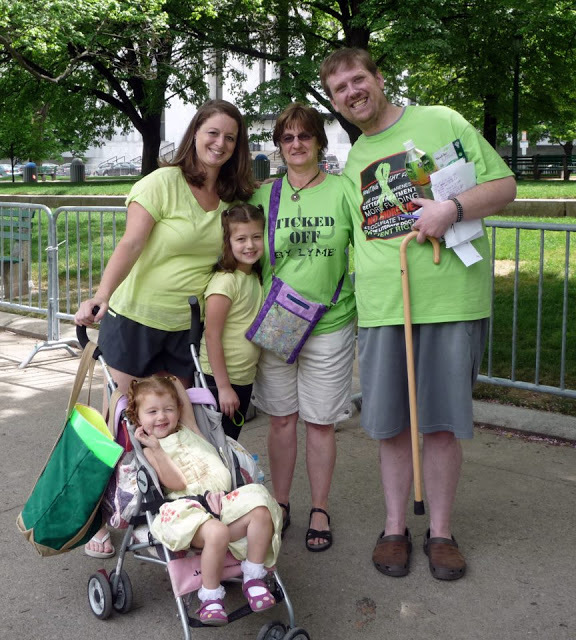 Even in 100 degree weather, Laurie Fahey, Tina Garcia and many Lyme patients gathered in front of Mayo Clinic to help educate the public and medical establishment about Lyme Disease. When: Friday, May 10 at 12:30pm - 3:00pm. Tina J. Garcia the founder of L.E.A.P will be speaking about "Is Lyme Disease In Arizona" at 3pm at the meeting room in the Marriott. We had a Wellness Practioner speaking. We had fellowship and give aways. Come get some support and share your concerns. We supplied Lyme Diseaese Brochures, Tick Kits and other info to passerby or any medical staff that would like to come talk to us. Thanks to Tina Garcia from http://www.leaparizona.com/, Mayo has agreed to work with Lyme Education Awareness Program to improve care provided to Lyme disease patients at ALL their facilities nationwide. Tina will continue to work with the administrators and following through to see that it is carried out by Mayo physicians. 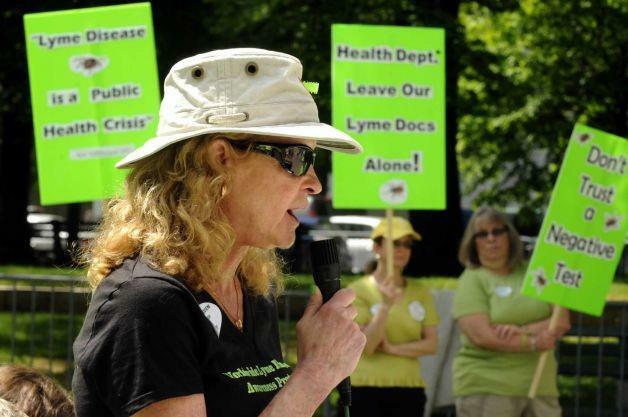 A big thanks goes to Mary Rushing for organizing the Napa Ca Lyme Protest! This is what happened in California. 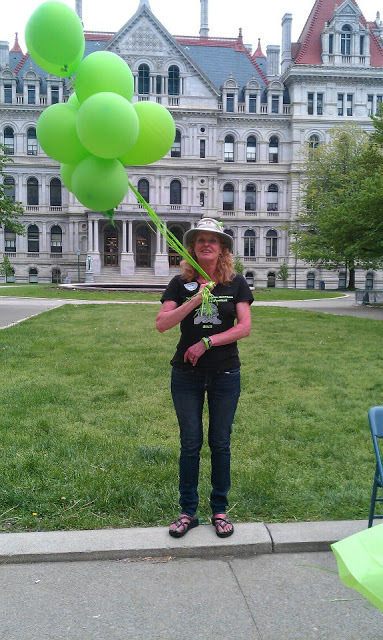 A big huge special thanks goes out to Caryn Brady and Sandi Bohle for all their hard work in putting together the Los Angeles Lyme Disease Awareness Protest! 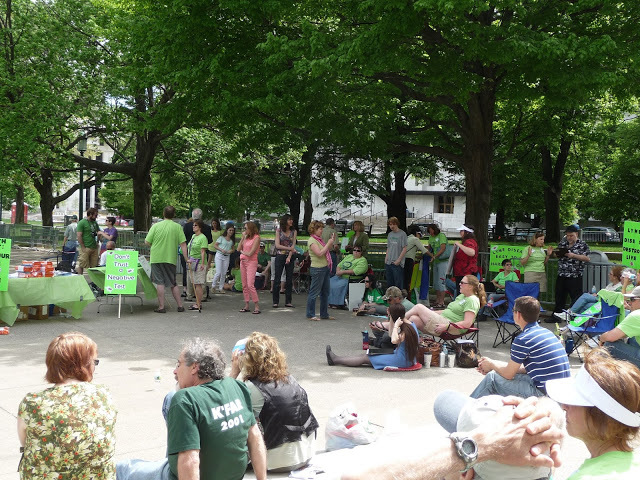 Lyme patients will be gathered to support educating medical staff and the public about Lyme Disease. 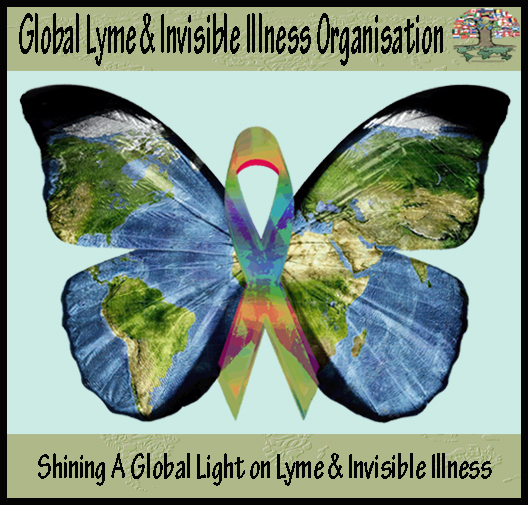 We supplied Lyme Diseaese Brochures, Tick Kits and other info to passerby or any medical staff that would like to come talk to us. Yolanda Foster from, "Real Housewives of Beverly Hills" even showed up to show support by gathering with Lyme Patients and passing out Lyme Info.